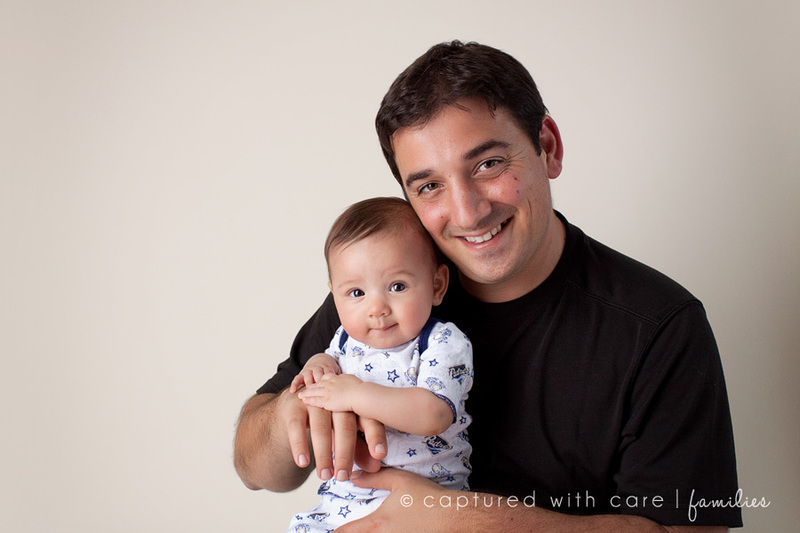 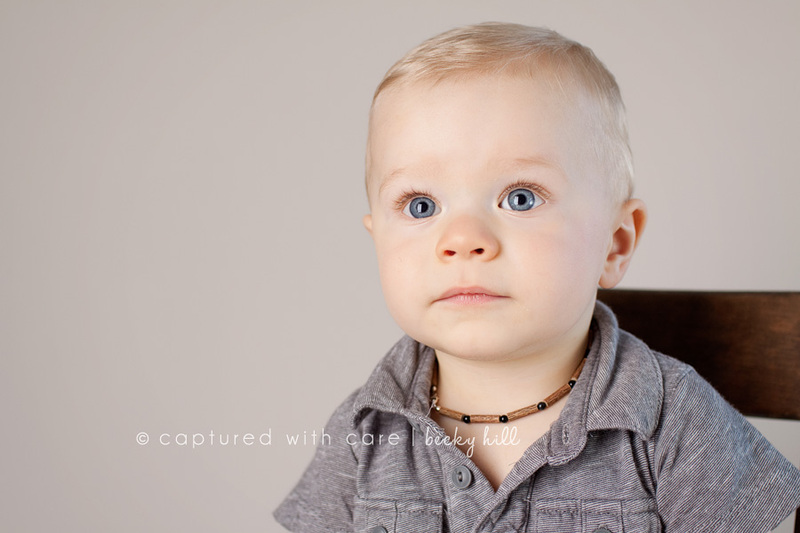 Little Landon was the runner-up of my Cute Kid Contest from last June…and he is CUTE! 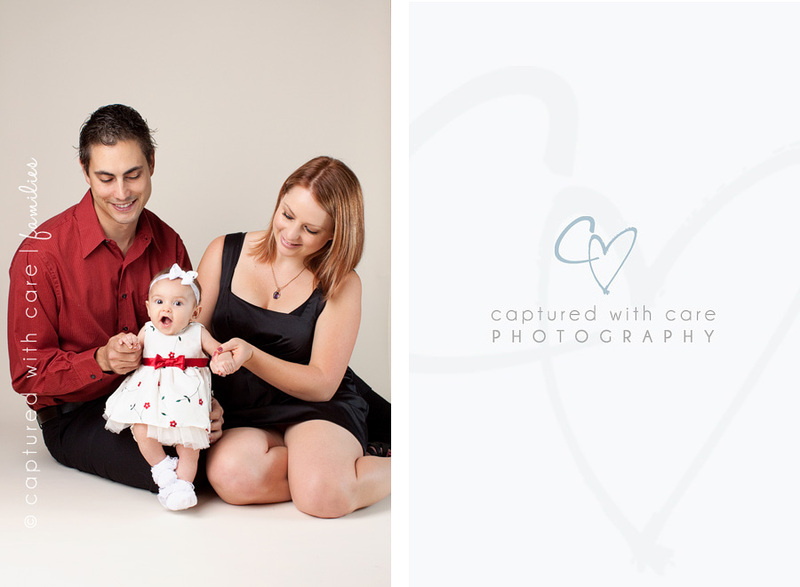 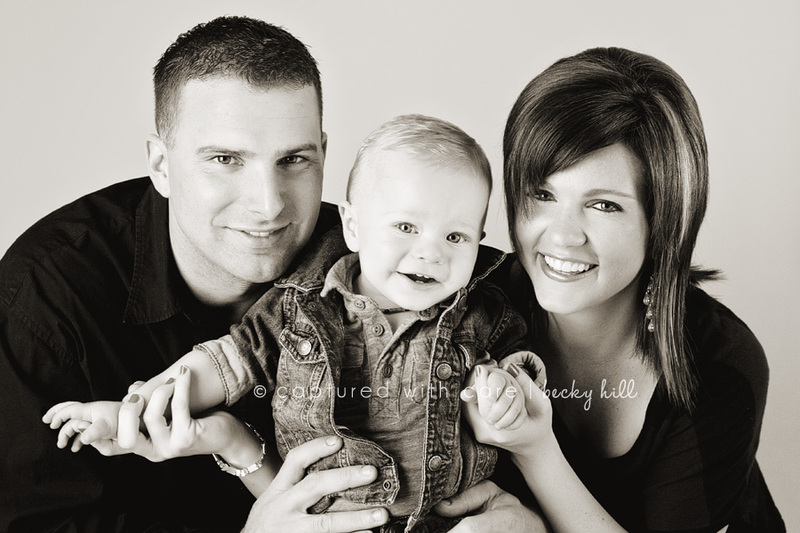 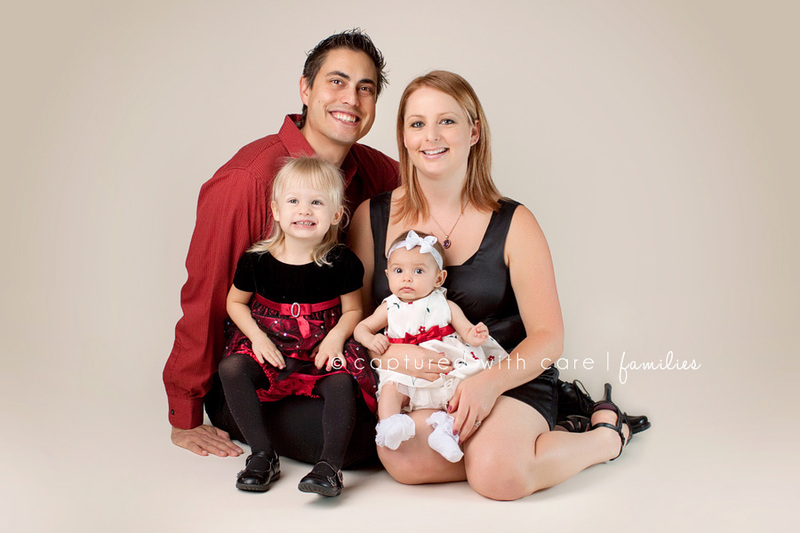 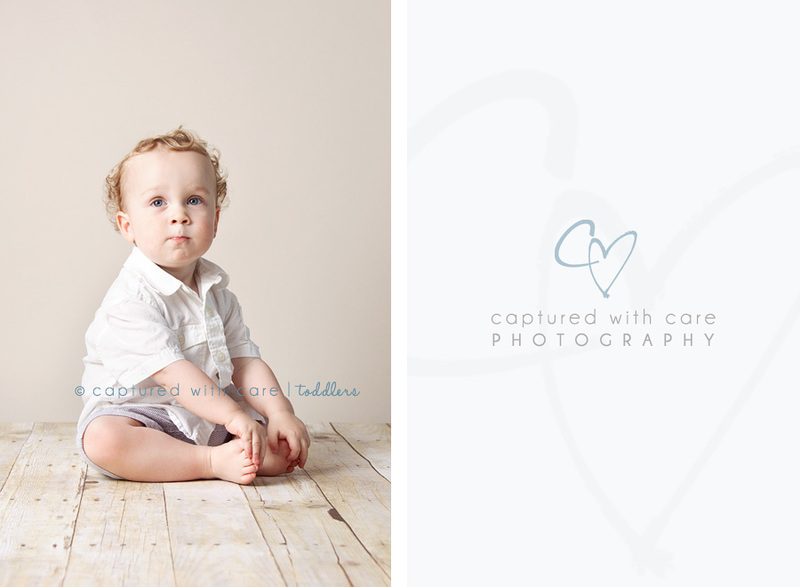 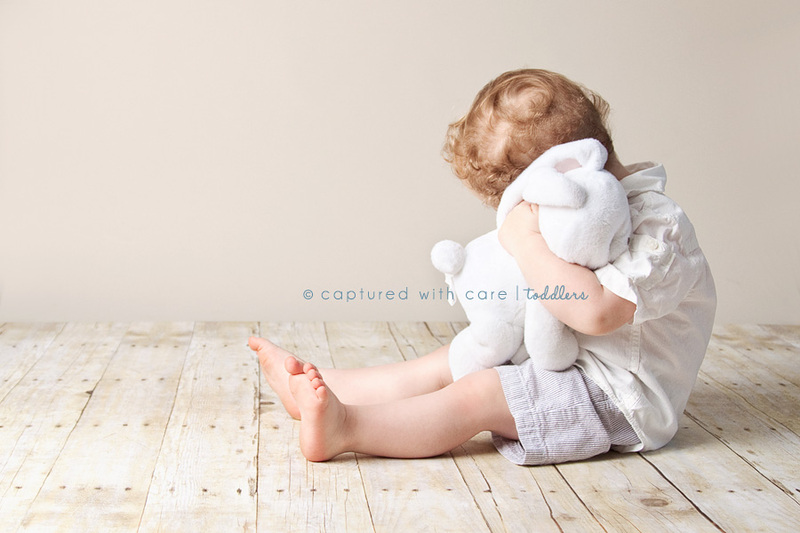 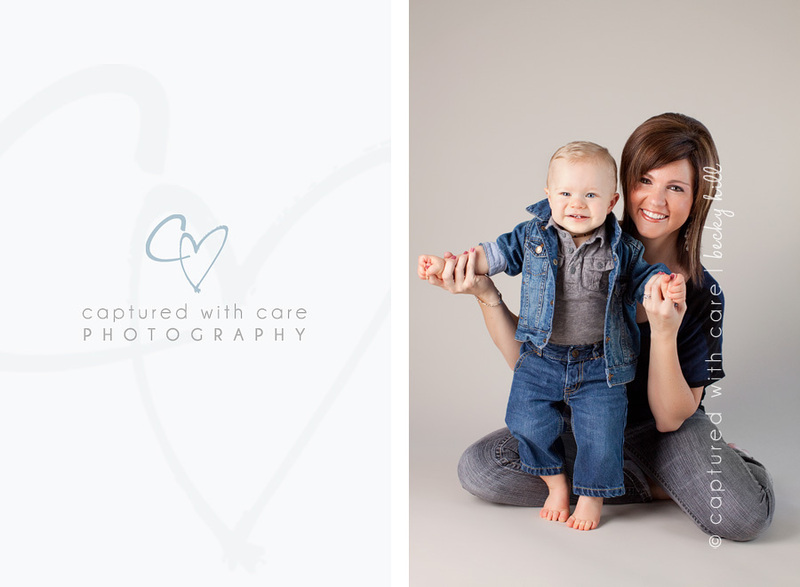 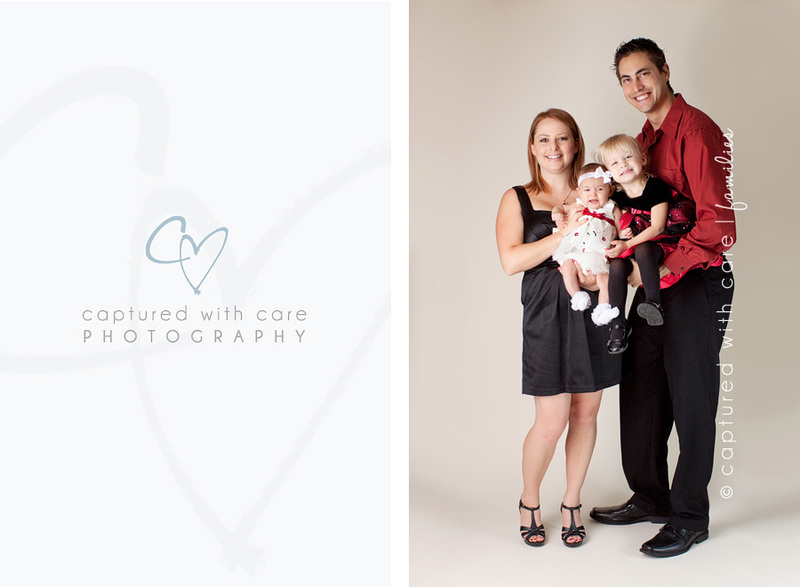 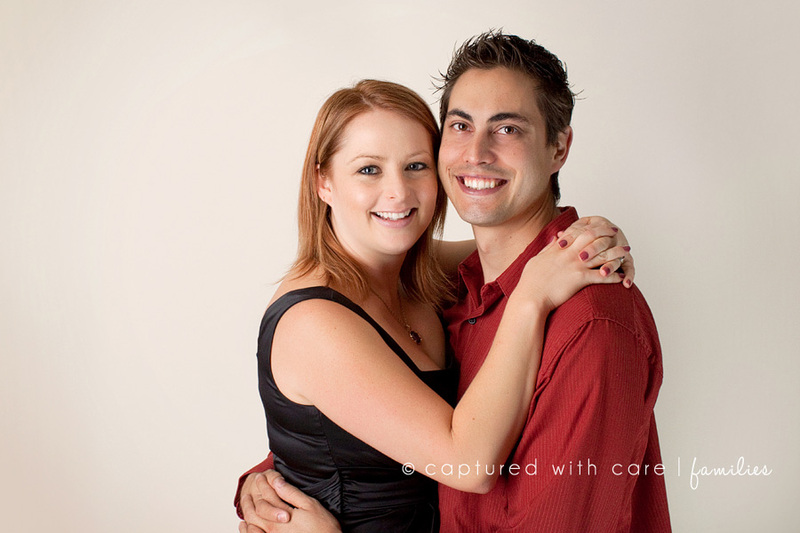 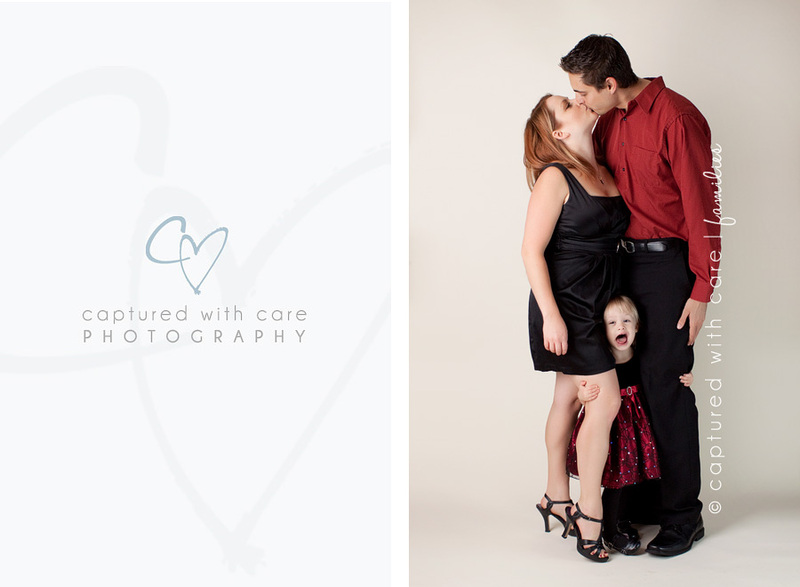 He came in just before the holidays to get his first Birthday portraits, as well as a few holiday photos. 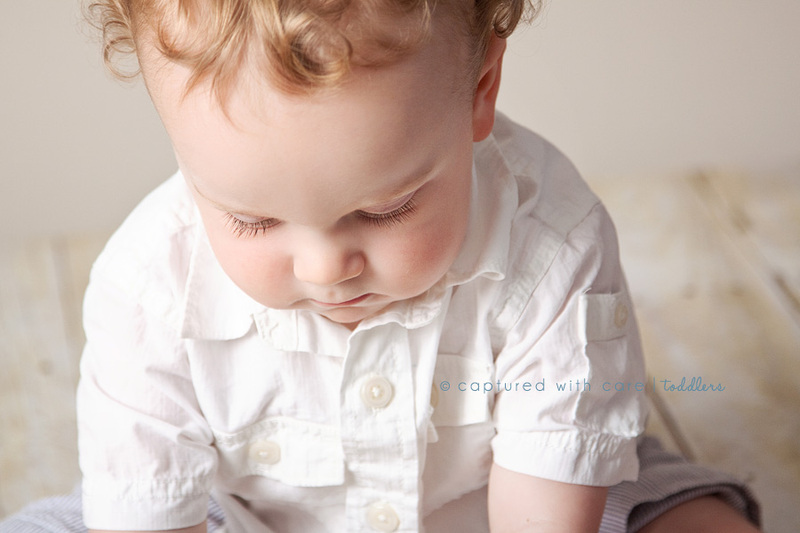 I had so much fun with him (and his parents). 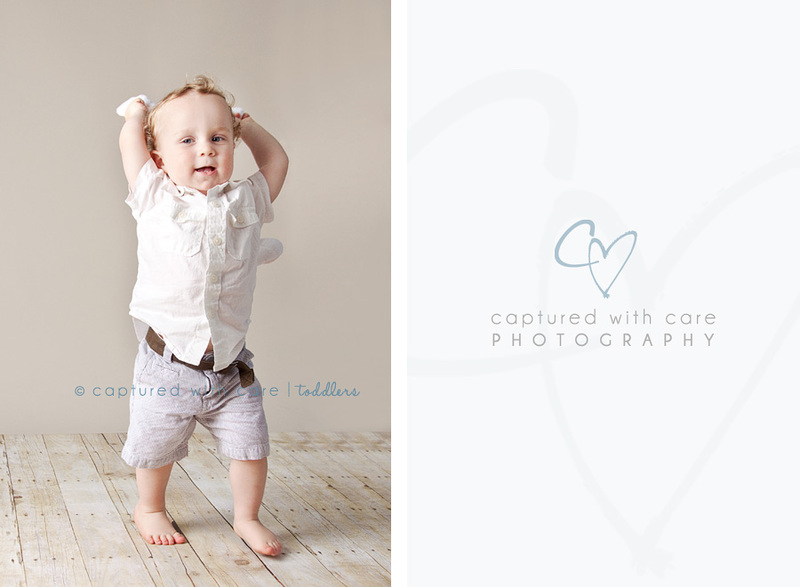 He is just as adorable and can be, and loved posing for me! 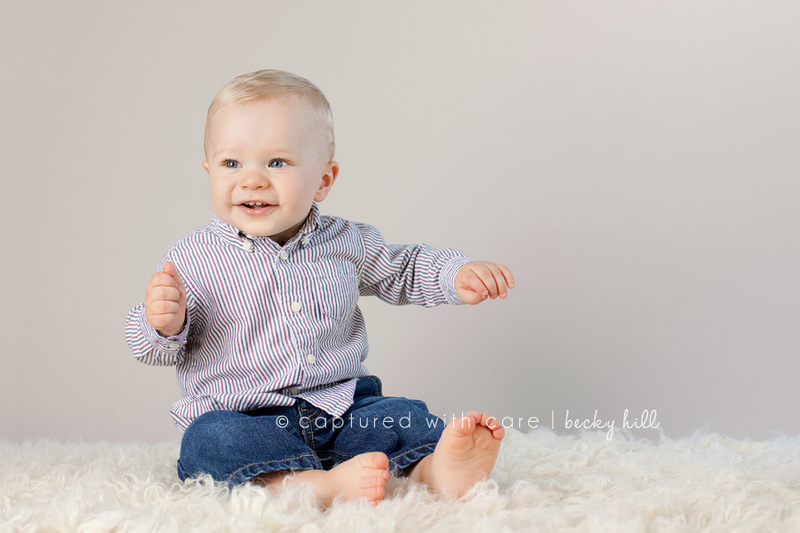 Happy Birthday Landon! 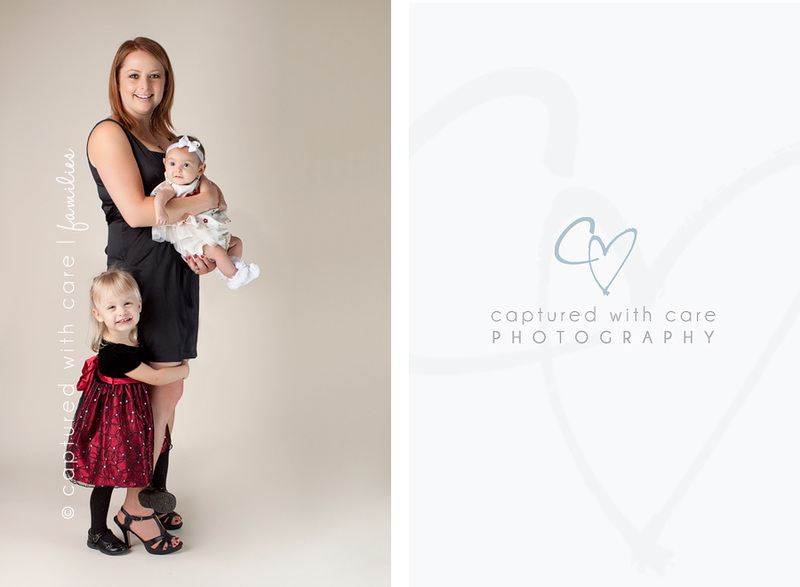 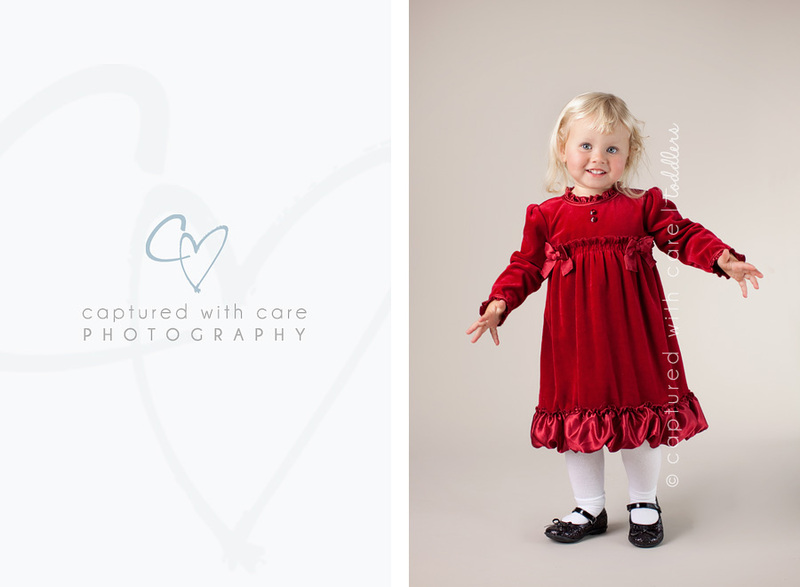 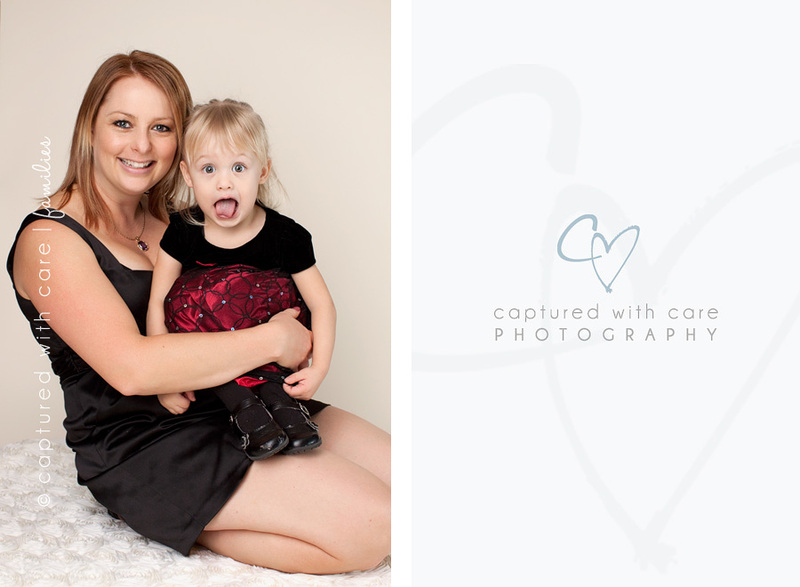 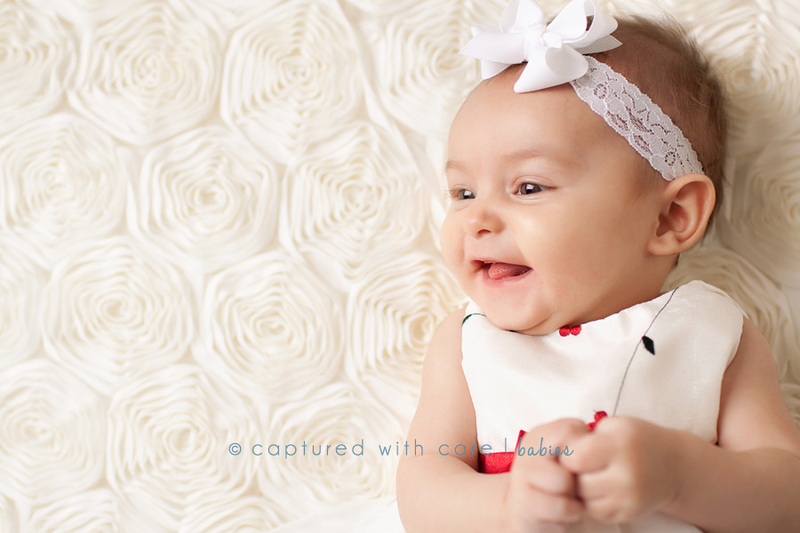 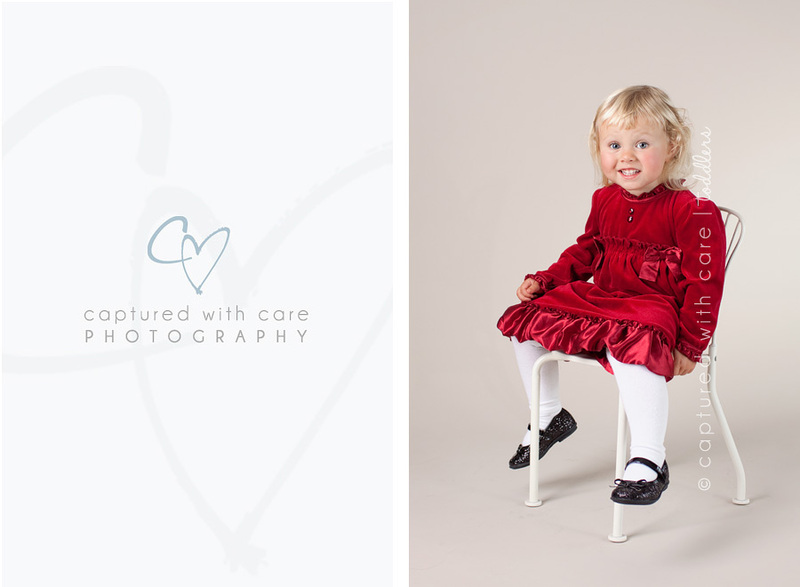 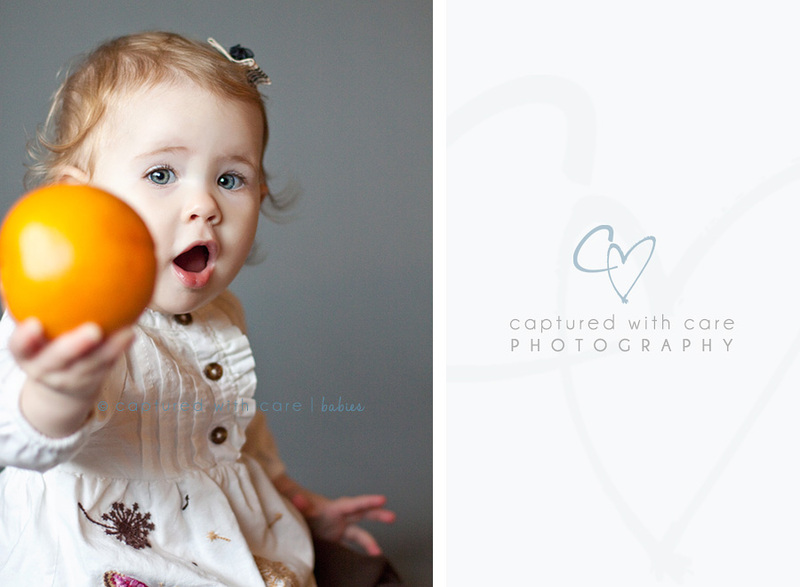 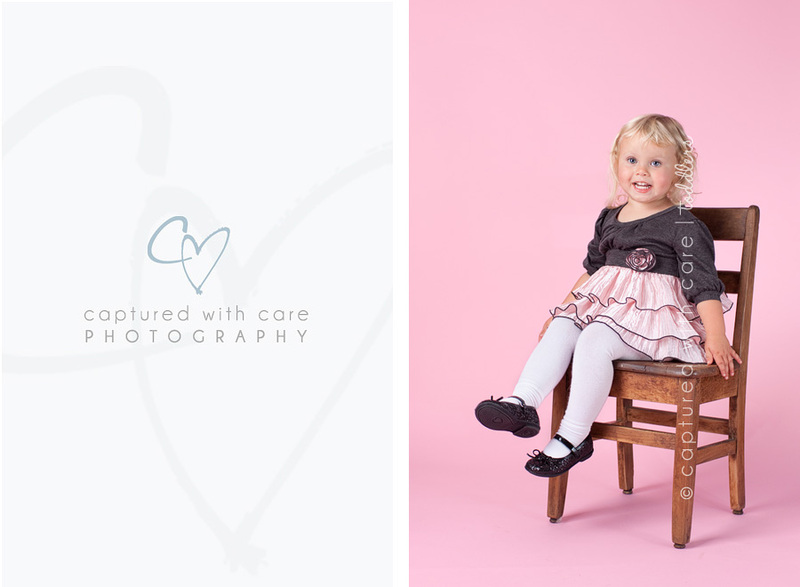 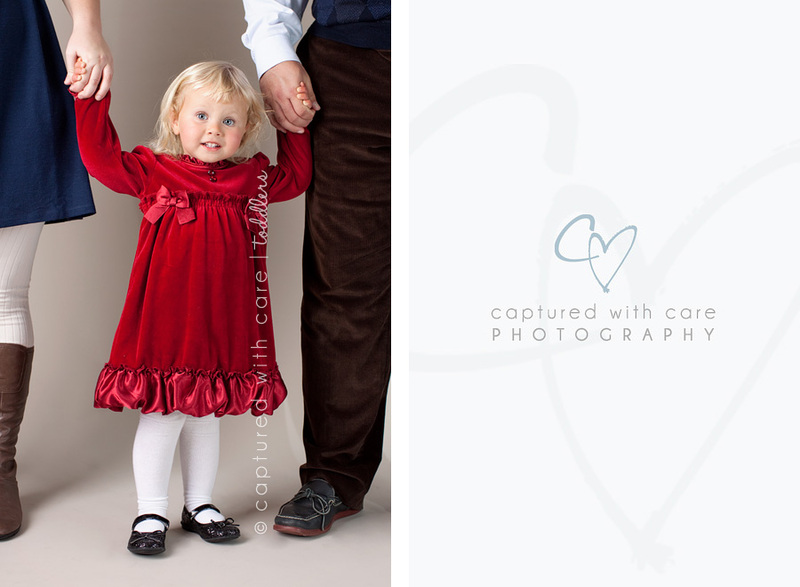 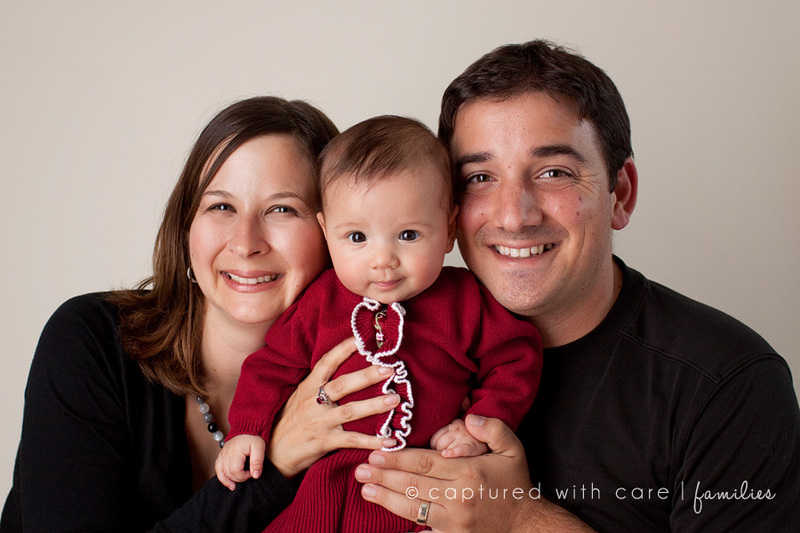 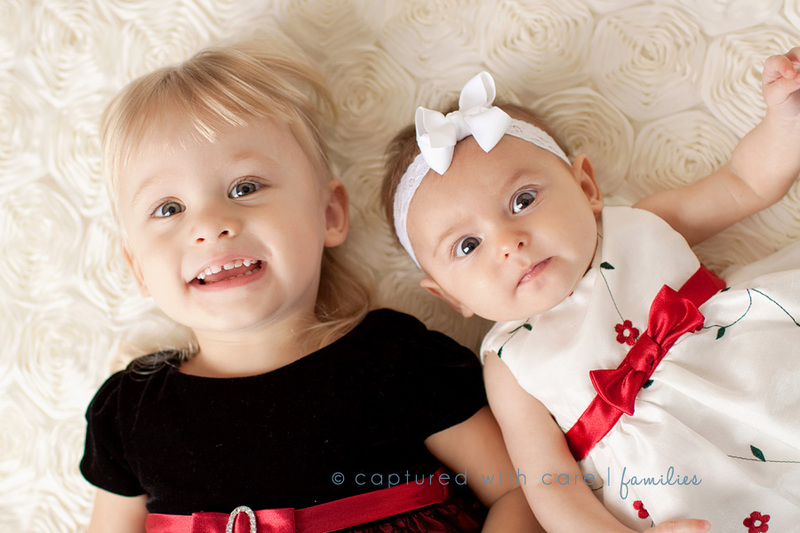 Little miss Charlotte came to my studio to do some holiday portraits a few weeks ago. 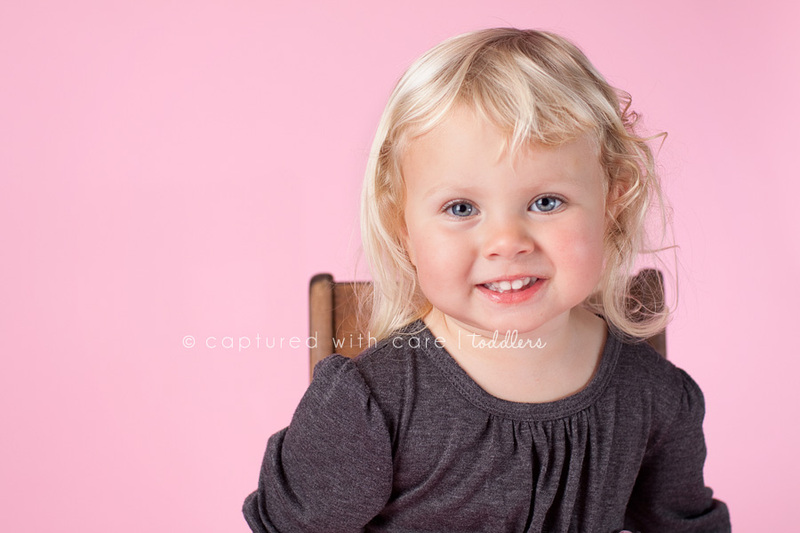 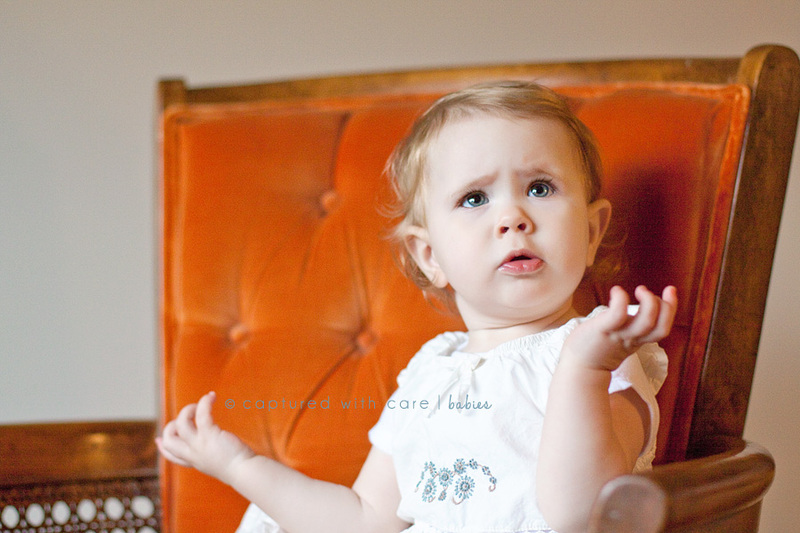 She was super cute and took direction better than any 2 year old I’ve met! 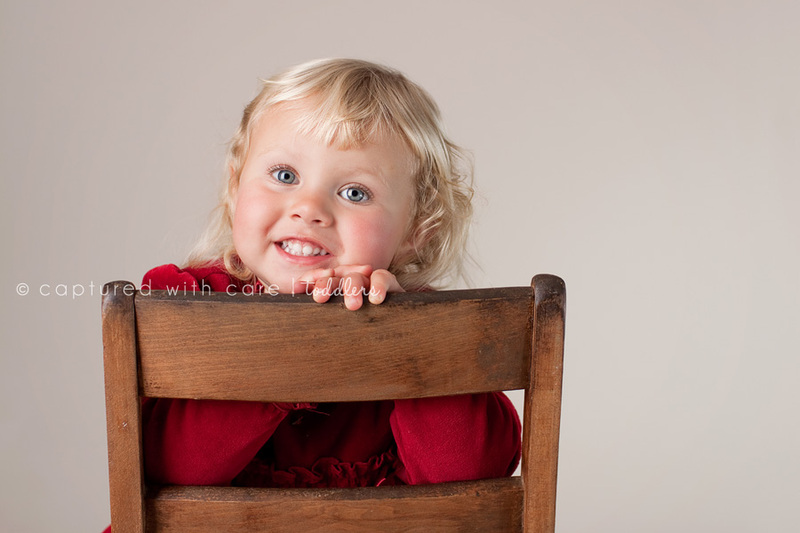 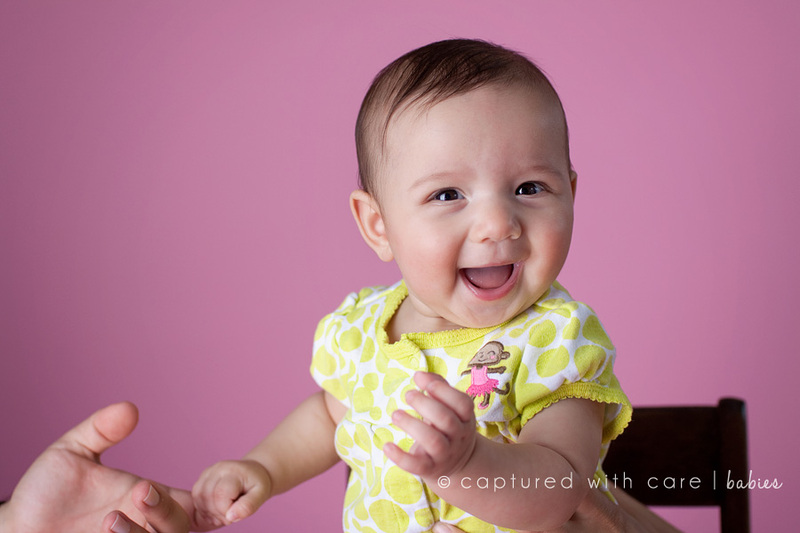 She seemed to really have fun in front of the camera, and gave me lots of cute smiles. 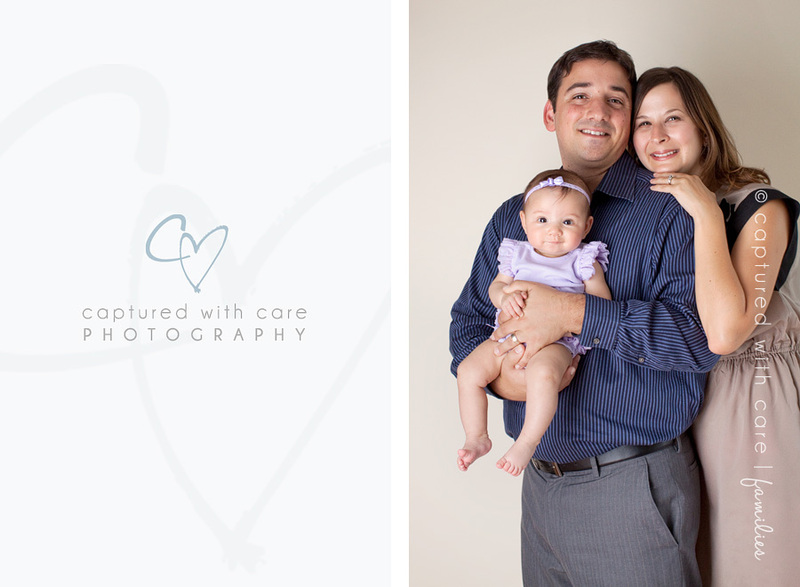 Thanks for a great session! 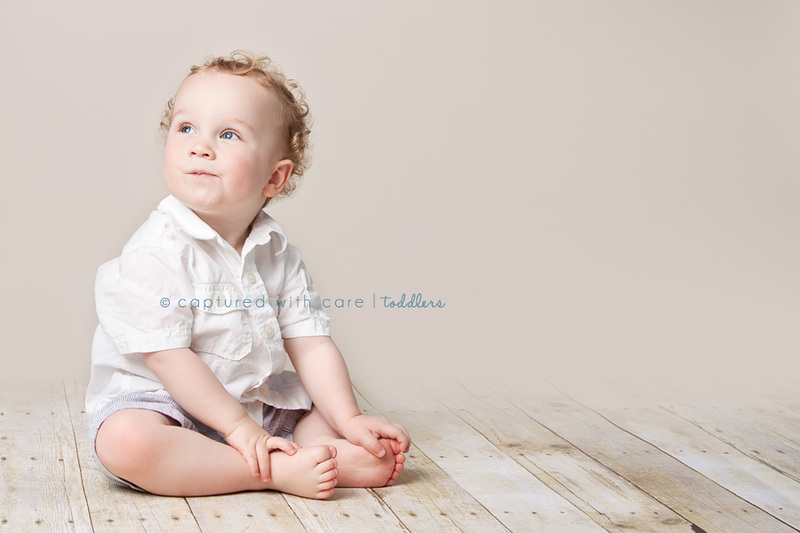 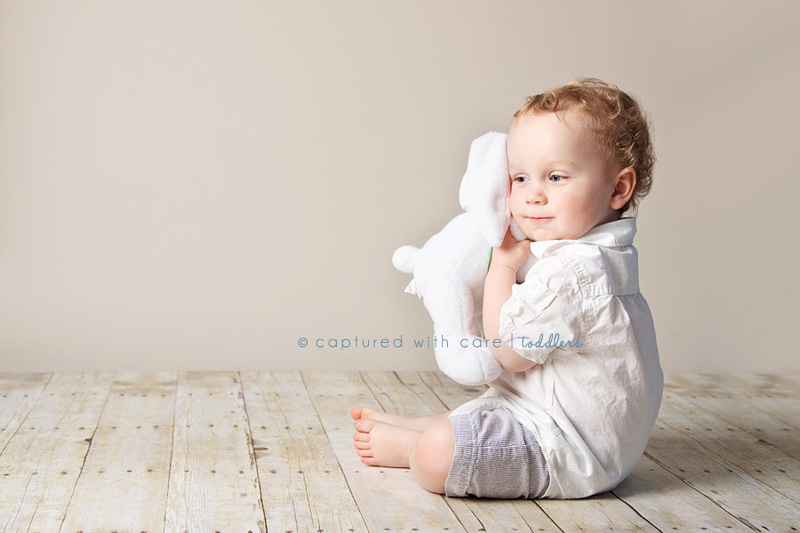 Here’s our little man posing for his Easter portraits. 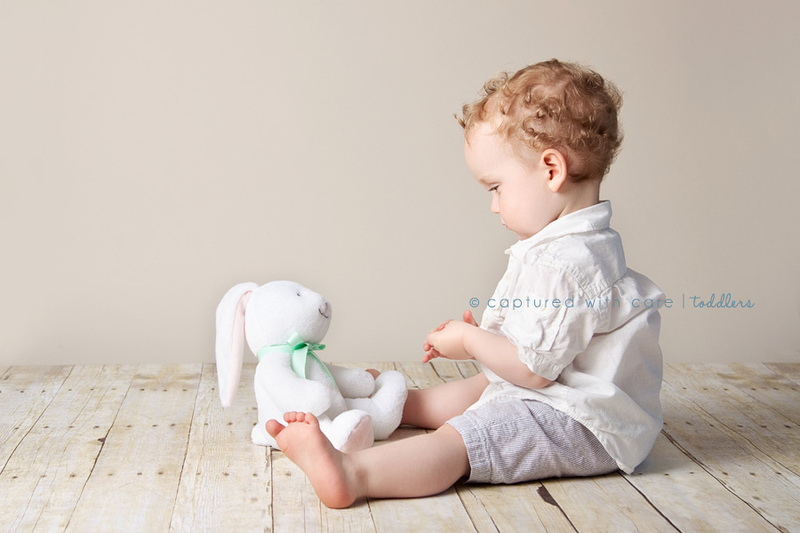 We took a picture of him with the bunny last year, and thought it would be fun to do the same this year. 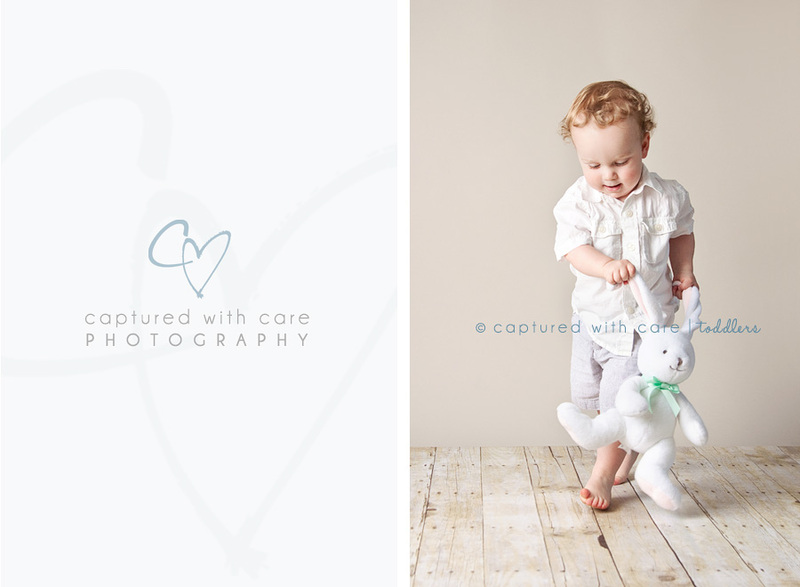 He loved swinging the bunny around on his shoulders and twirling it around like crazy, but he also stopped to give it a little love. 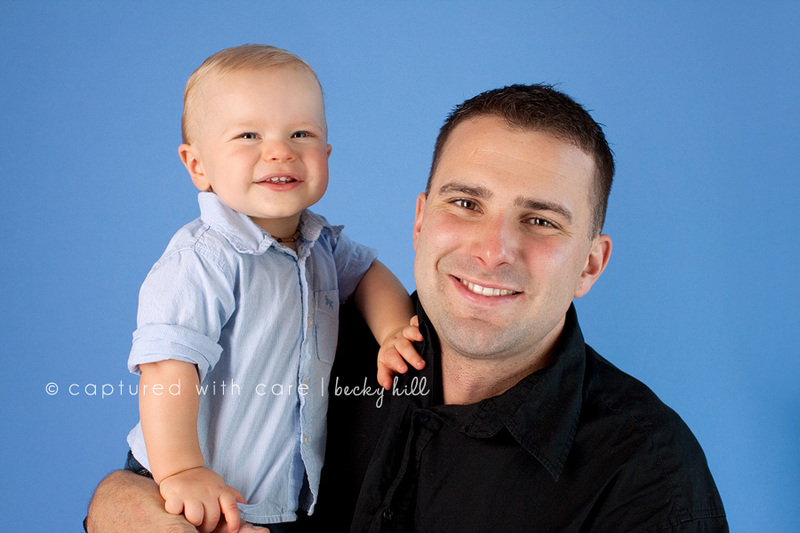 He has such a good heart. 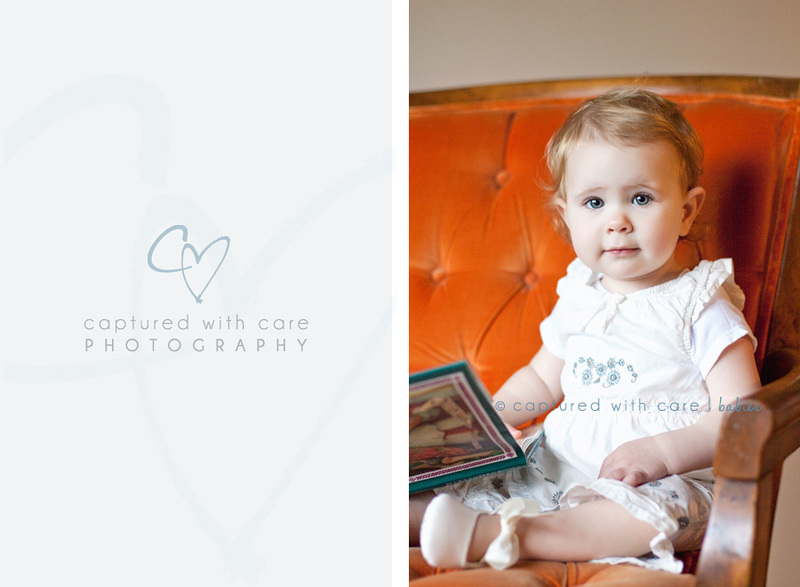 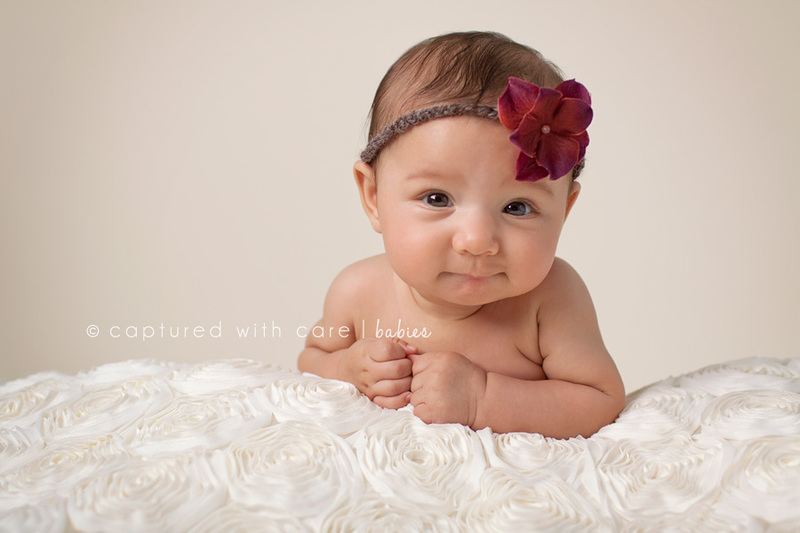 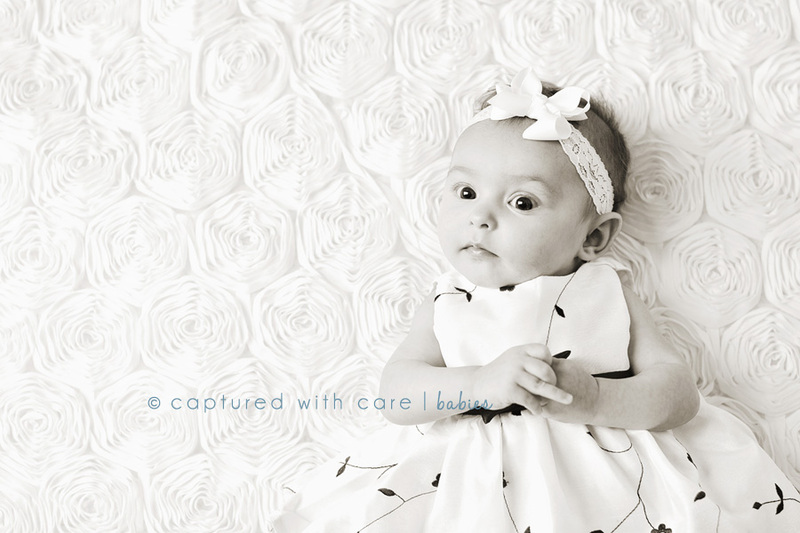 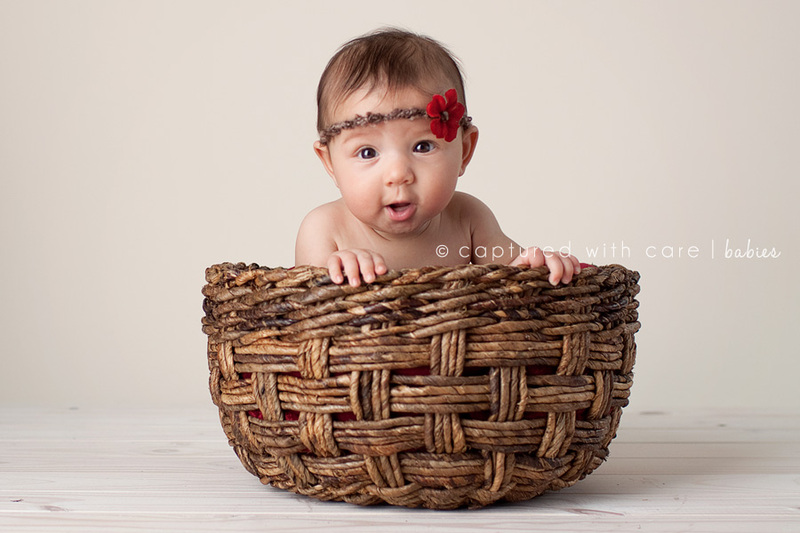 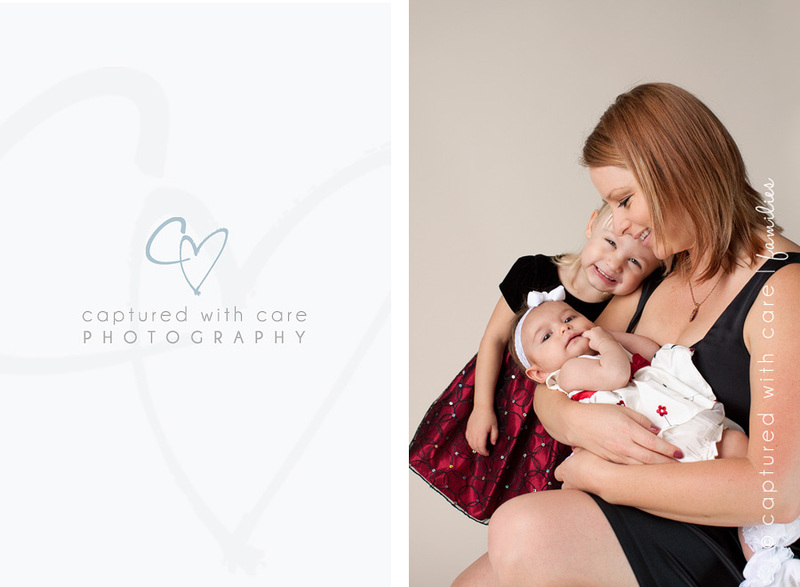 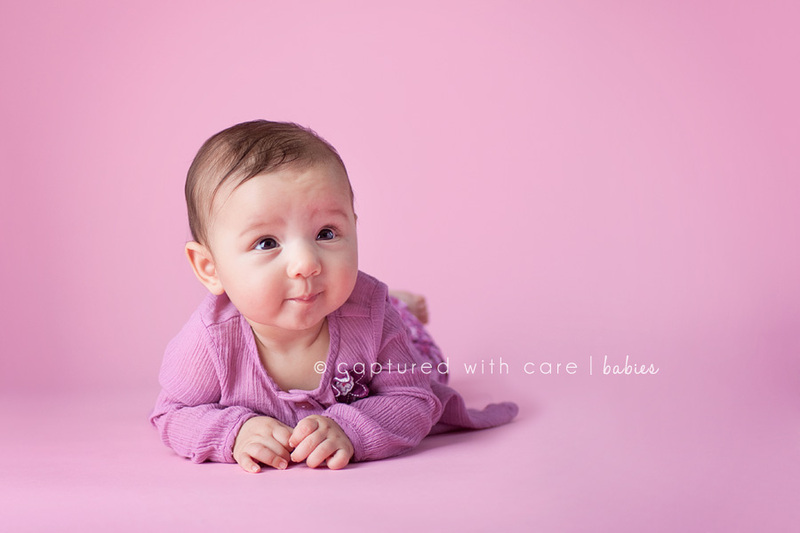 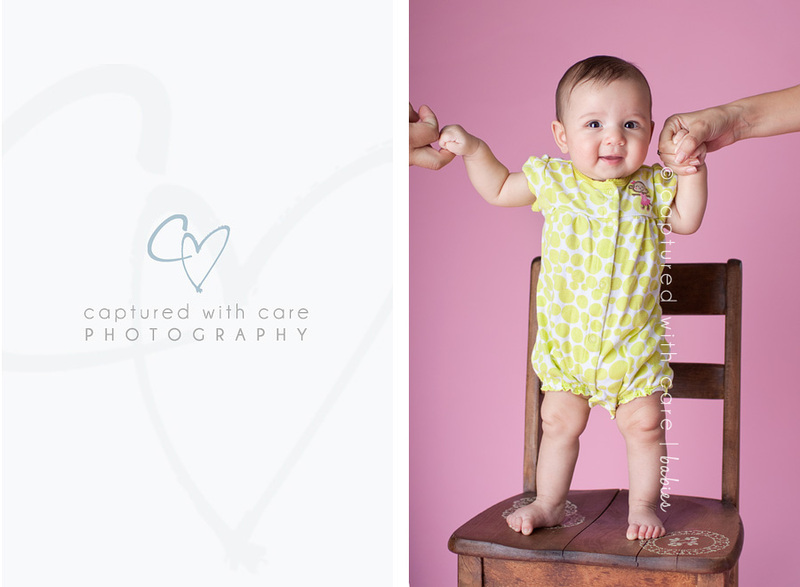 It was such a pleasure to photograph sweet little Addison. 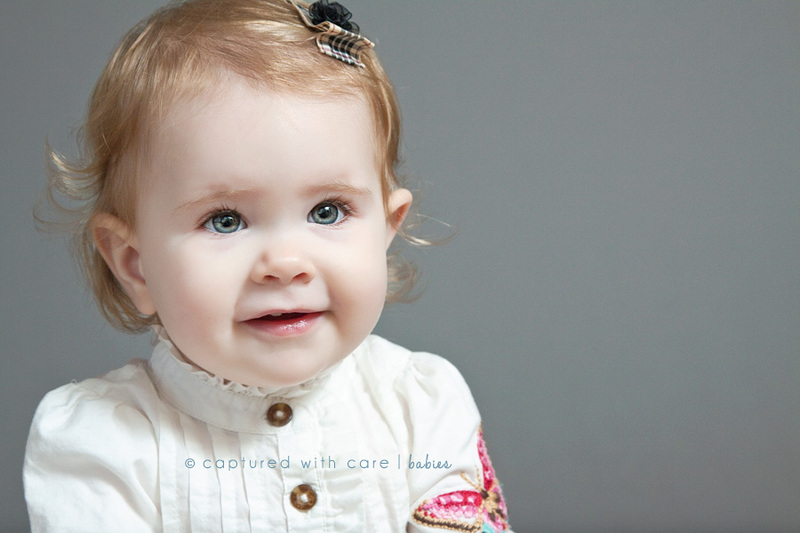 She is 13 months old and such a sweetheart! 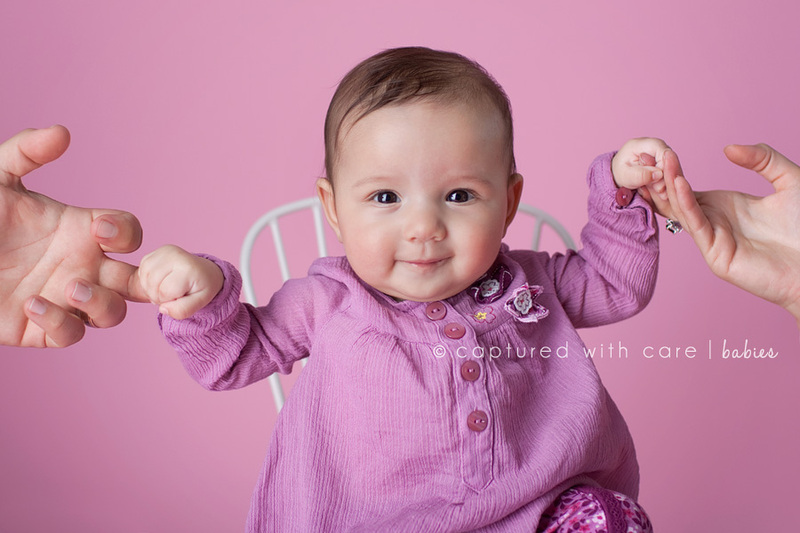 What a personality!